How can a health system extend care to more patients without increasing staff size? In 2009, Riley Hospital for Children joined with the National Pediatric Cardiology Quality Improvement Collaborative (NPCQIC) to implement home monitoring for patients of the Norwood procedure, evaluating and developing best practices for Hypoplastic Left Heart Syndrome care. 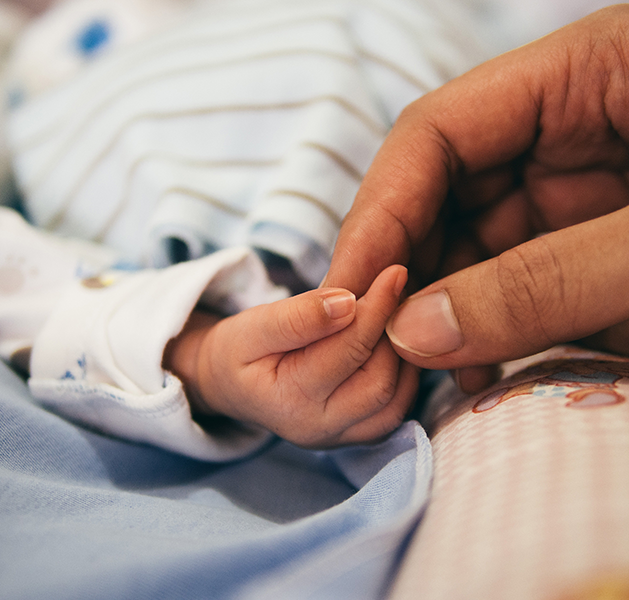 Their method was standard: provide parents binders to record vitals, learn how to monitor for red flag parameters, and have weekly calls with a program manager. Wanting to extend their care without growing their team, Riley Hospital looked for a technologically driven solution to aid their efforts. In 2017, Riley Hospital partnered with Locus, implementing our RPM solution to assist in gathering information for care teams and advancing their level of monitoring. We worked with them to build specific task lists for parents that included SPO2, weight, heart rate, intake, output, emesis, and medications tracking. 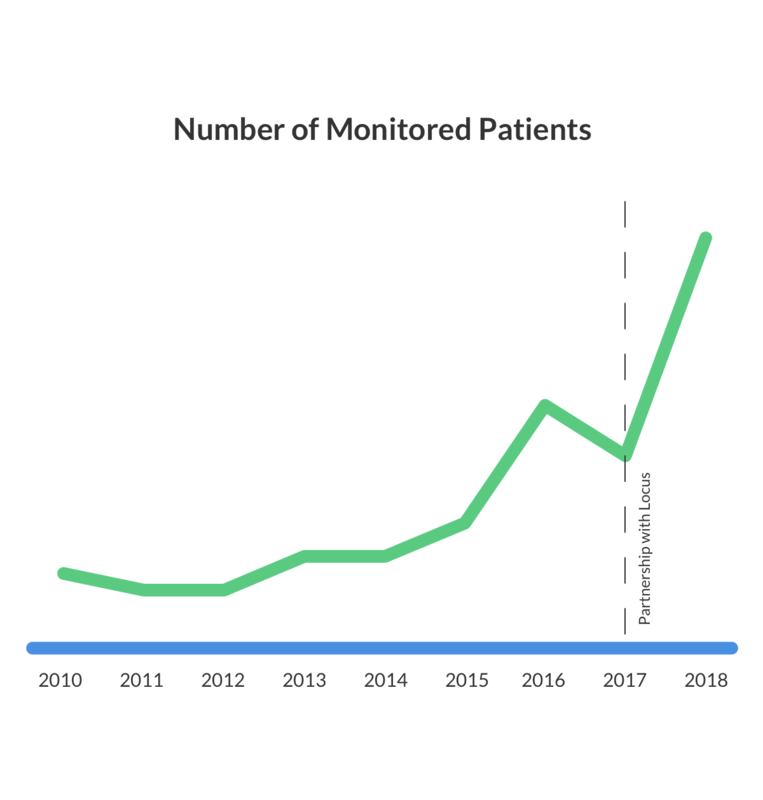 In just a short time, our RPM solution greatly increased the number of patients being monitored from home. Before adopting the Locus RPM solution, Riley was monitoring an average of 15 patients a year, having parents manually record vitals and report to program managers on a weekly basis. After partnering with us, Riley has significantly increased the number of patients remotely monitored without hiring additional staff. Parents and patients utilizing the Locus solution reported, via in-app surveys, comfort in being discharged home, satisfaction with the ease of use of the iPad, and confidence in the Locus app and using it at home. Since our partnership, Riley has extended their care beyond single ventricle patients. In 2019, they will begin monitoring other high-risk patients with a tenuous medical status.